Normally, the blood from the legs flows freely through the deep saphenous vein of the leg, then through the iliac vein in the pelvic area, then to the big vein of the abdomen (vena cava), and all the way back up to the heart. The iliac vein has low pressure and is sandwiched between two hard structures, the iliac artery (which becomes quite stiff during each heart beat), and the spine (which is composed of bone). When the iliac vein gets compressed by the iliac artery against the spine, with time, the iliac vein weakens and narrows at this compression point, causing the blood flow back up to the heart to be constricted. This iliac vein compression is known as May-Thurner Syndrome, also called Iliac Vein Compression Syndrome. May-Thurner Syndrome is not a hereditary vascular disease, but is recognized as an anatomical variant that affects 20%-30% of people at some point in their lives. Due to the lack of sensitivity and specificity of ultrasound to capture images in the pelvic area, an accurate diagnosis becomes difficult to obtain when looking for the presence of vascular diseases in the veins and arteries within the pelvic region. But thanks to the advances in technology in the vascular field, a break-through in vascular imaging has emerged to help vascular surgeons explore the veins and arteries in the pelvic area with more accuracy. This break-through technology is called IVUS intravascular ultrasound. IVUS ultrasound allows our vascular surgeons to obtain detailed images from inside your iliac veins and iliac arteries to help them discover any iliac vein compression points in the pelvic area. 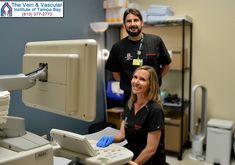 These May-Thurner Syndrome symptoms continue to challenge many vascular doctors to this day because they have not yet adopted IVUS technology to come to the right diagnosis and treatment of the disorder. 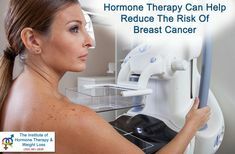 Also, this lack of proper diagnosis leaves many May-Thurner Syndrome patients frustrated because they do not get the necessary treatment, and their symptoms persist. 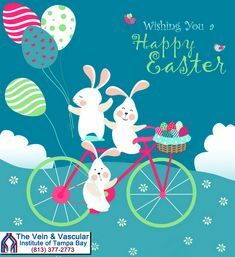 If you have been experiencing any of these symptoms, the Board-Certified Vascular Surgeons at The Vein and Vascular Institute of Tampa Bay can help you restore your vascular health by treating your compressed iliac veins and freeing you of these debilitating symptoms. 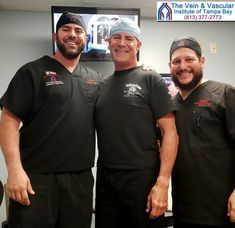 The vascular surgeons at The Vein and Vascular Institute of Tampa Bay treat May-Thurner Syndrome using non-invasive surgical techniques. Through a tiny incision, a catheter is inserted into your compressed iliac vein. Using IVUS guidance, a stent is precisely placed at the points of iliac vein compression to widen the iliac vein enough to restore healthy blood flow. 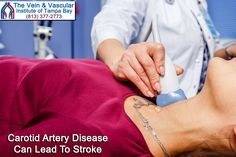 After the stent has been placed and your circulation has been restored, your symptoms will start to disappear, allowing you to enjoy the healthy quality of life that you deserve. 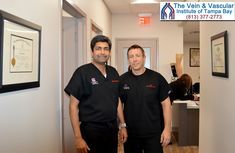 To have our vascular surgeons discover if you have May-Thurner Syndrome and to have non-invasive treatment using IVUS technology, give us a call today at (813) 377-2773 because with the help of IVUS guidance, there is not any vascular disease that our Board Certified Vascular Surgeons cannot discover and treat.